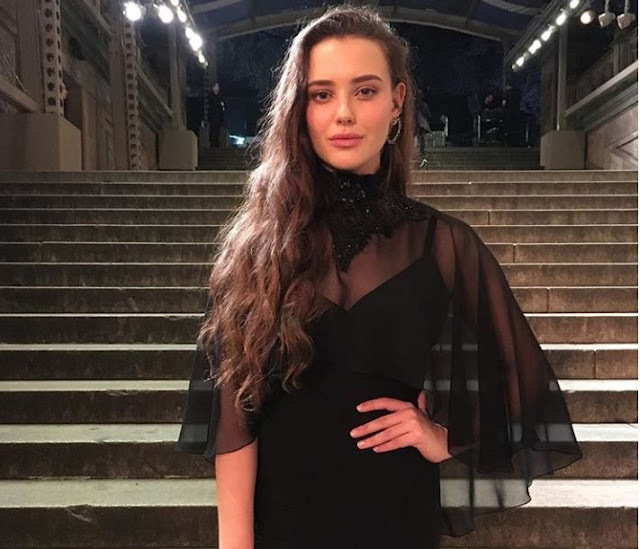 Katherine Langford is a very gorgeous and talented actress. 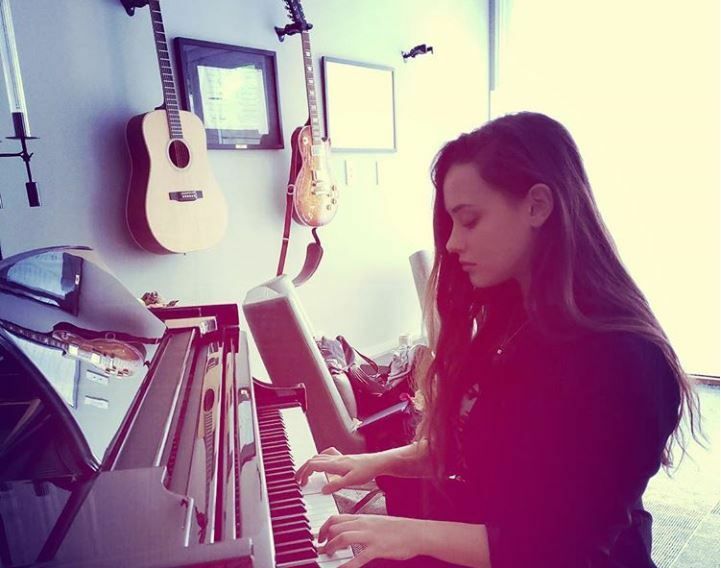 She is famously known as Hannah Baker, a fictional character from the Netflix series 13 Reasons Why based on the novel of the same name. In addition to TV series, she is also popular in several films also such as ‘Daughter’, ‘The Misguided’, ‘Love, Simon’. Katherine was born on 29 April 1996 in Perth, Western Australia, Australia. Her zodiac sign is Taurus.